With blessings of his Holiness, Sri Sri Sri Tridandi Srimanarayana Ramanuja Chinna Jeeyar Swami Ji. Women Health Care (Mahilia Arogya Vikas) Team members along with the co-ordinator, Smt. 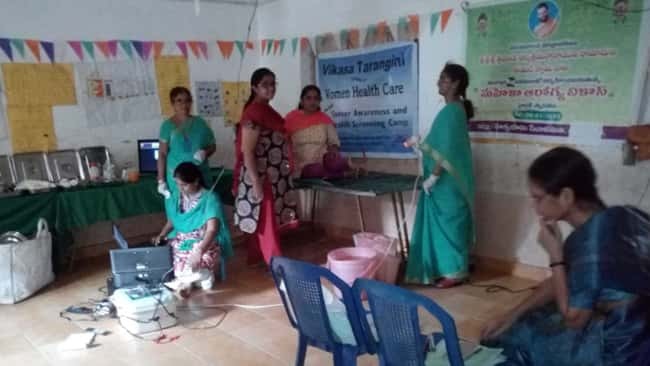 Madhavi Ravindhra conducted a health camp on 11.08.2018 in Veerla Palem (V), Miryalagua (M), Nalgonda (Dist). 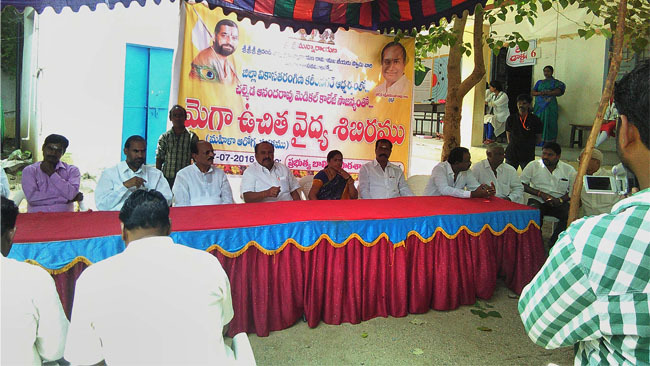 This camp was supported by Dr. Sravanthi Oncologist .